If you are going to send your most precious and delicate garments to the dry cleaners, you want to know that your clothes are in the hands of professionals. Fabricare Center has been caring for clothes in Atlanta for over 40 years and our staff has over 250 years cleaning, spotting and pressing experience. We will return your clothes feeling and looking like new. Our passion for dry cleaning has created a superior service for our customers that they have come to depend on. Our customers enjoy doing business with us because of our exceptional quality, value and customer oriented service. Fabricare Center Inc. was established in 1978 and our staff is comprised of professionals who will provide you with the service you expect and deserve. 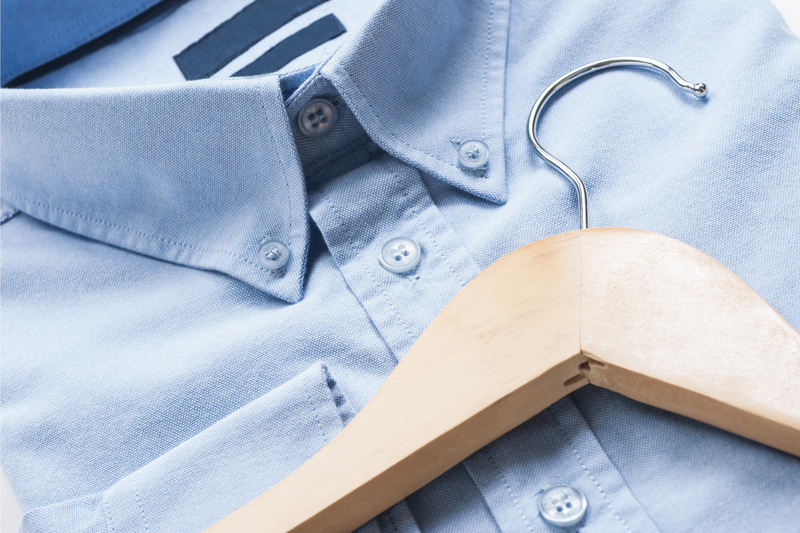 Our advanced dry cleaning and laundering technologies, modern well-maintained equipment, decades of experience, and meticulous attention to detail allow us to provide you with superior cleaning results every time. 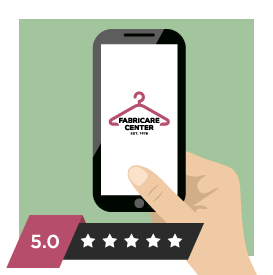 From start to finish to our final inspection, Fabricare Centers’ expert staff treats your garments with special care. People have been wrestling with stains, fighting impossible creases and treating fragile fabrics with kid gloves for centuries. These little demons never seem to go away, but how well they are tackled has changed. 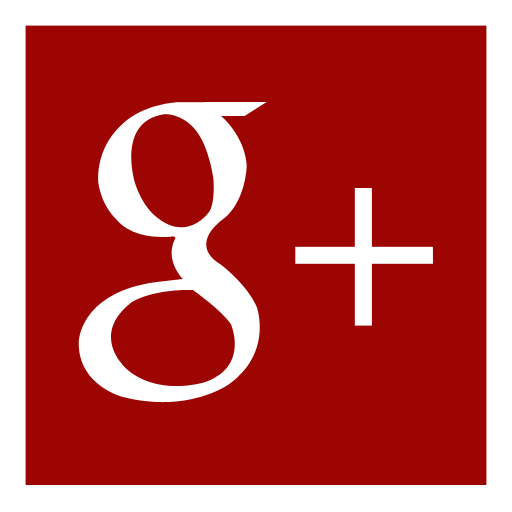 It’s part attention to detail, part technical advances, and Fabricare Center does it all. Fabricare Center is a full service dry cleaner providing exceptional garment care to Atlanta residents for over 30 years. Let us help you make your wedding dress look like new again and preserve its beauty with our quality cleaning and preservation services. Ever wonder why the clothes you bring home from conventional dry cleaners have a strangely sweet odor? That’s the smell of petrochemical residue. Most people find it distasteful, but some people who suffer from asthma or odor sensitivities find it can make them sick. GreenEarth solution is clear and has absolutely no odor, so your clothes smell fresh and clean, not “dry cleaned”. GreenEarth is so safe that you could even rub it on your skin. In fact, you probably already do. That’s because the GreenEarth process uses pure liquid silicone, the same base ingredient found in everyday shampoos, conditioners, skin lotions and antiperspirants. Allergies or sensitive skin? No worries. 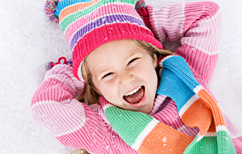 GreenEarth is non-allergenic and non-irritating. Clothes just feel good. People who work in or live near a GreenEarth dry cleaning store have absolutely nothing to worry about. 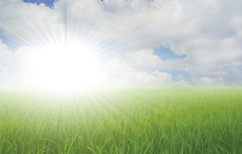 GreenEarth is safe to work with, safe to dispose of and safe to breathe. It’s good for people, clothes and this wonderful planet that we call home. Over $30 million dollars of voluntary testing and research has been done to confirm that GreenEarth’s solution is safe for the planet, for dry cleaning, and for people. Want to know more? Our information page has lots of data about our air and waste stream sampling, fabric care studies and health and safety testing. I like the GreenEarth cleaning system. It works and is better for the environment. Could not be happier with the service and appreciate the impact on our environment. I have been extremely pleased with the high quality of care for my clothes and the high attitude of service. Clothes are always ready quickly and employees are great - very helpful and friendly to me and my kids.